Everyone has different needs. 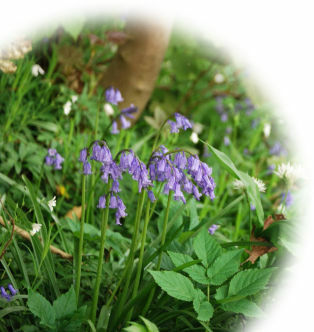 With our range of plans and flexible payment options, a funeral plan from Golden Charter offers you exceptional value and choice. Your family will receive a genuinely personal service when it really counts. Choose the plan you want and pay for the funeral director’s services included in your plan at today’s prices. With a long-term commitment to their community, choose from our network of more than 3,000 local independent funeral directors throughout the UK. When you take out a plan, rest assured your payments are protected. Depending on how you wish to pay, plan holder funds are either paid into the Golden Charter Trust or to one of the UK’s leading life assurance companies. 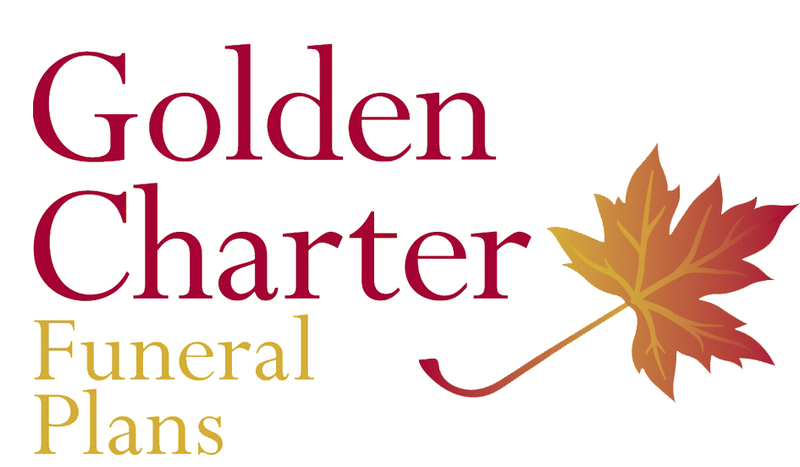 As an FPA registered provider, Golden Charter is committed to protecting our customers’ payments and guaranteeing to cover the funeral director's services specified in your plan. Over 500,000 people have already trusted us to take care of their funeral planning needs.